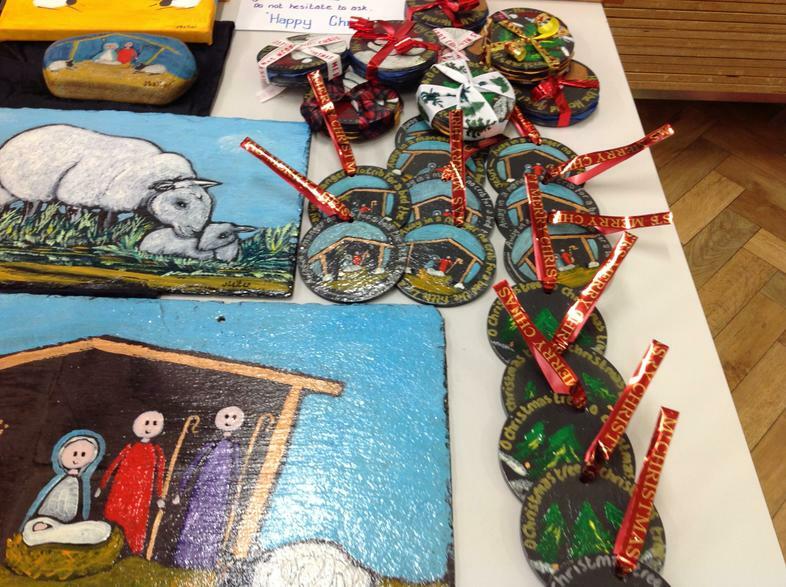 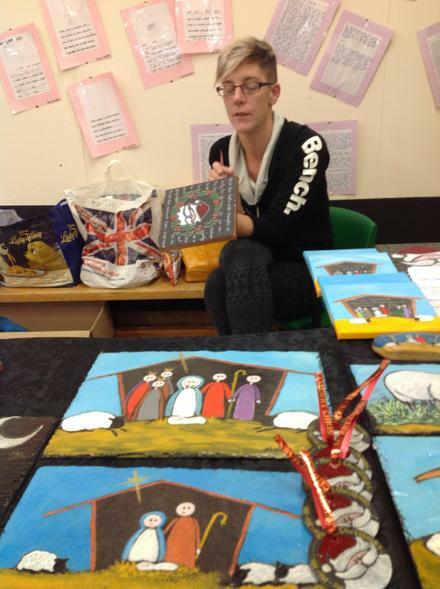 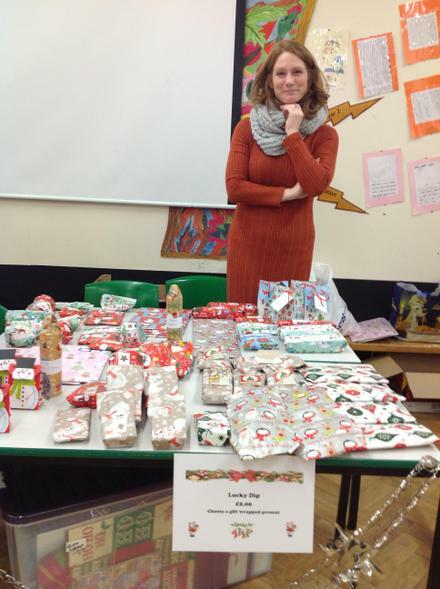 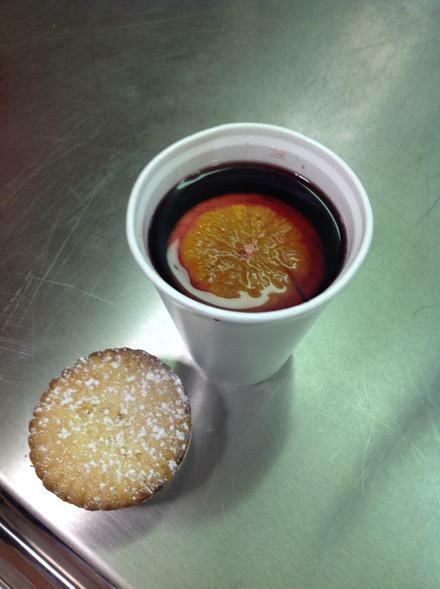 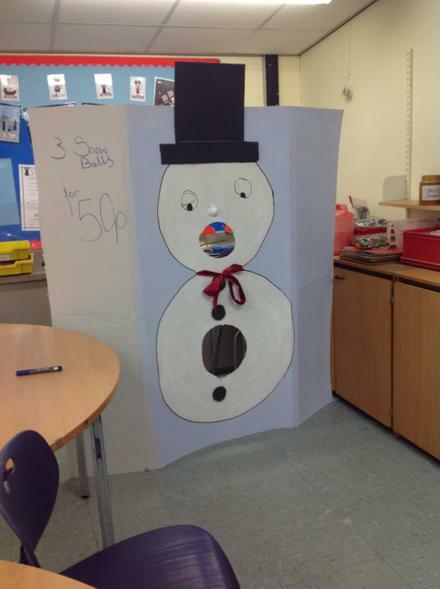 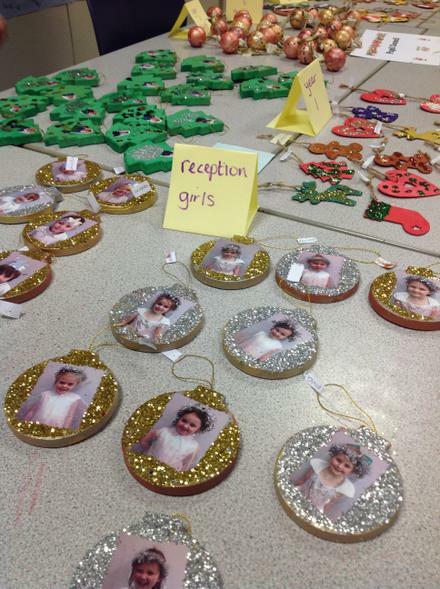 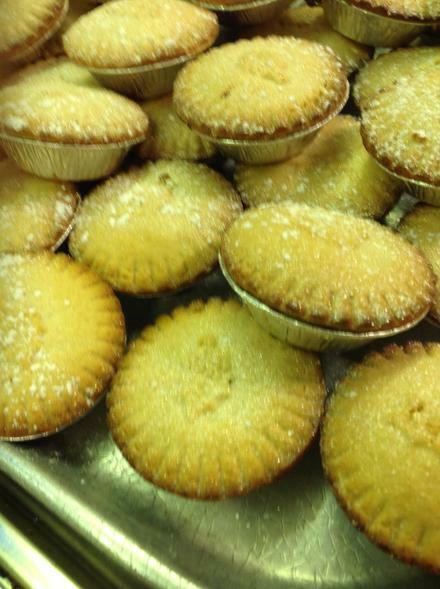 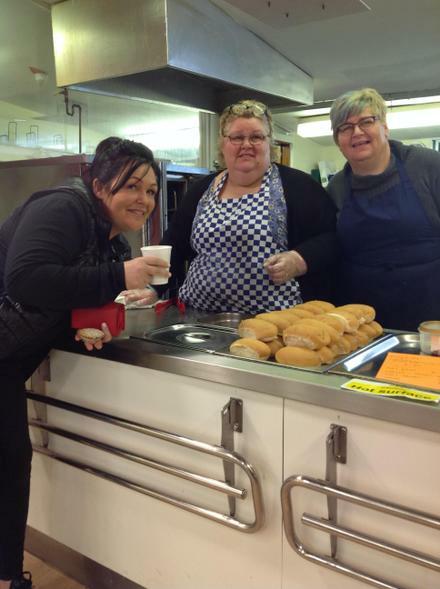 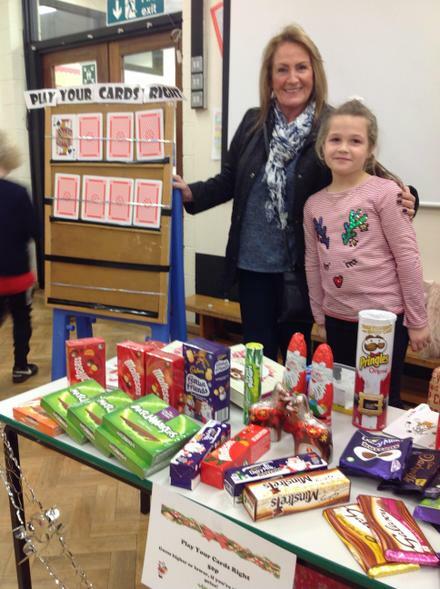 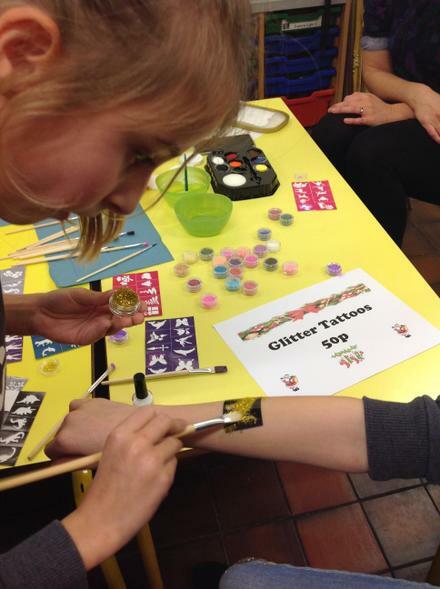 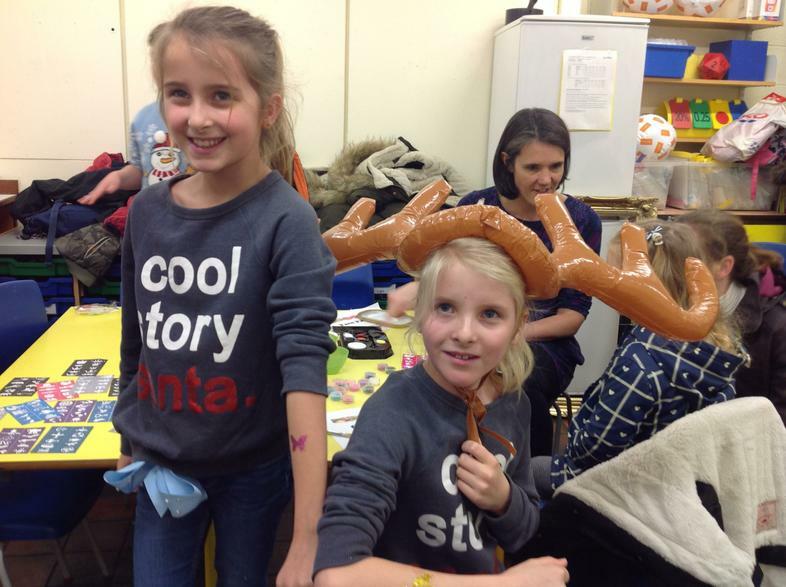 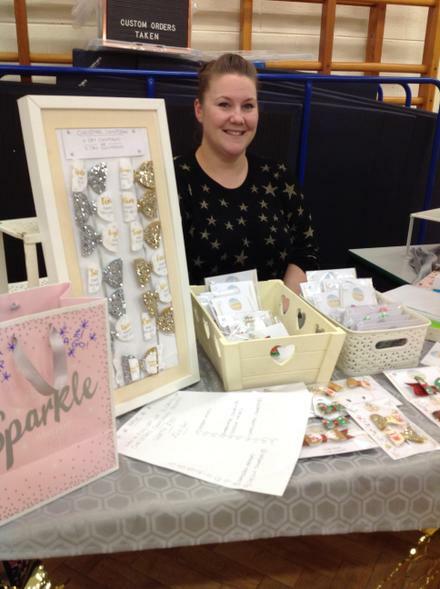 Our Festive Fair last night was a huge success, the PTFA were delighted with the turnout. 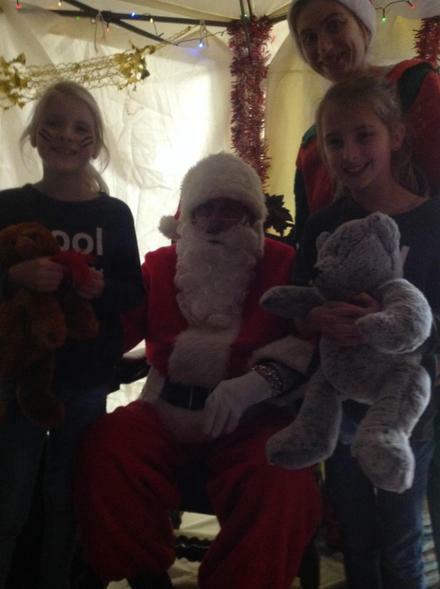 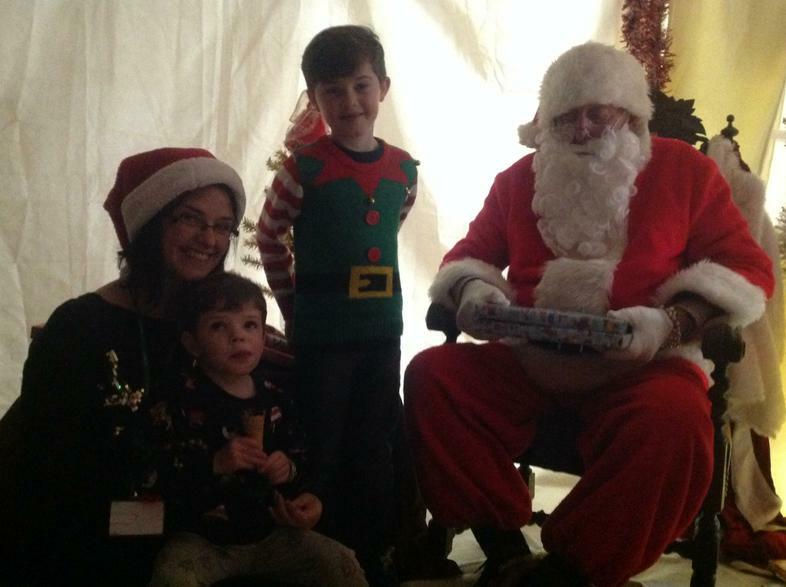 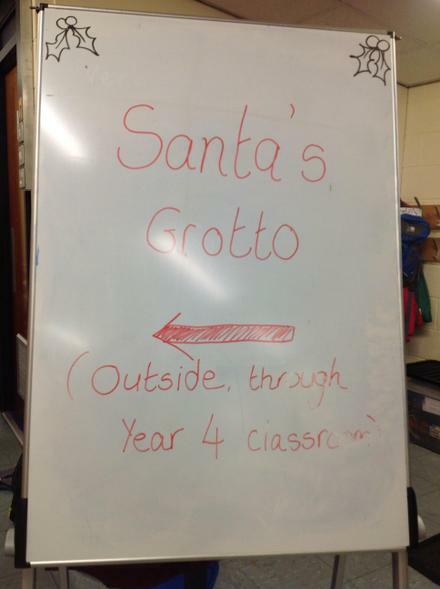 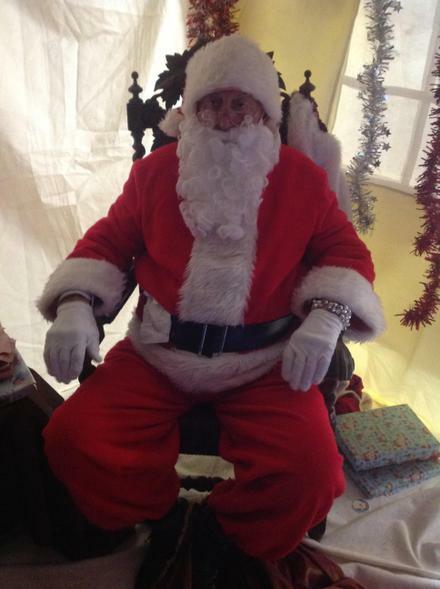 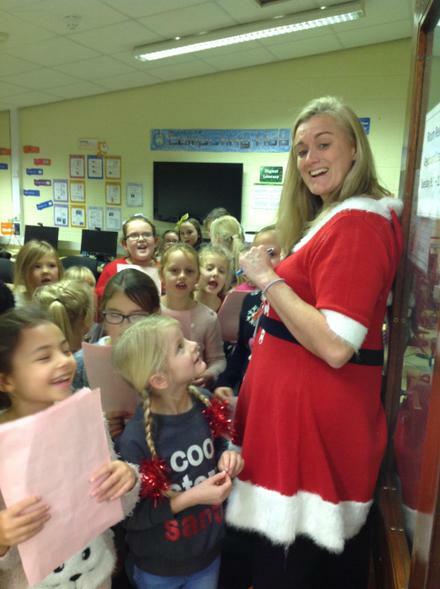 Santa in our grotto was very popular. 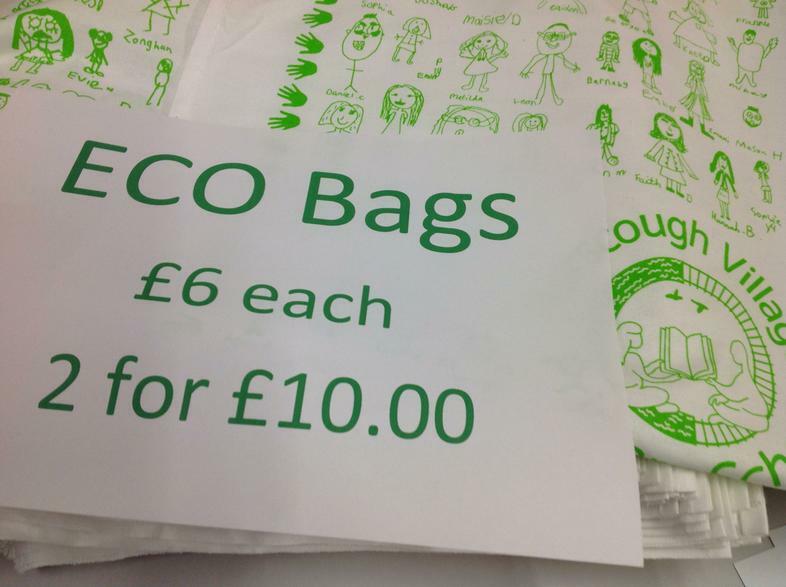 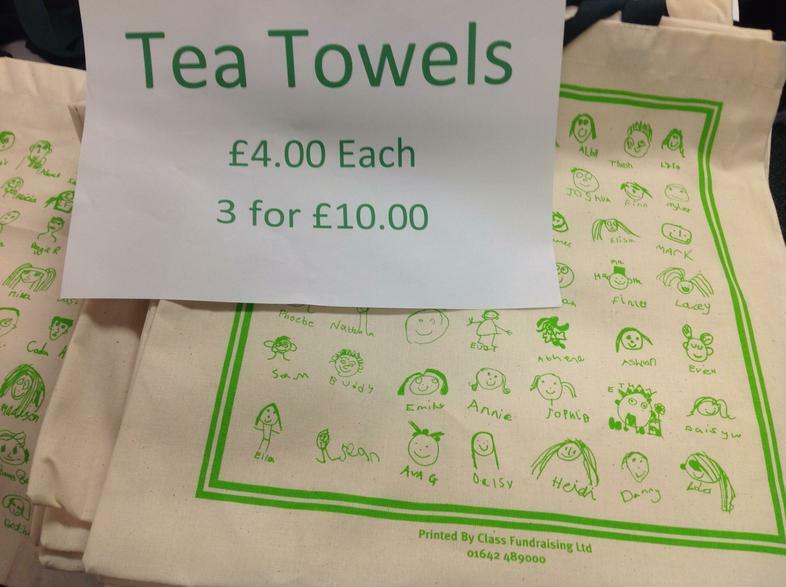 Tea towels and eco bags can still be ordered through the PTFA, please see Yvonne, Katie or Jenny. 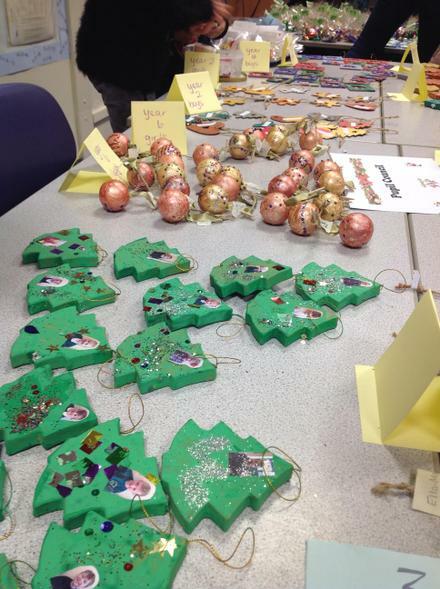 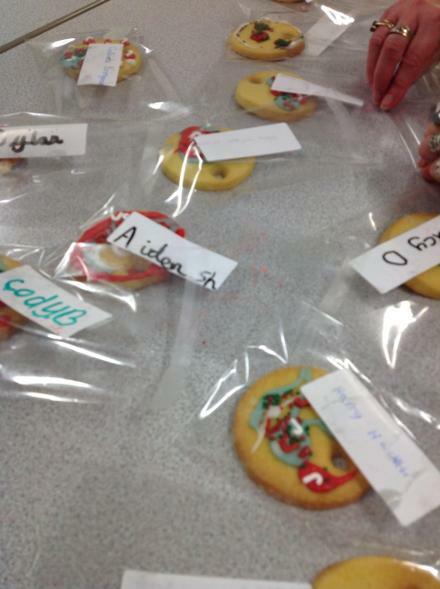 The pupil council baubles can still be collected from your child's class teacher (£1 each) if you didn't manage to make it yesterday. 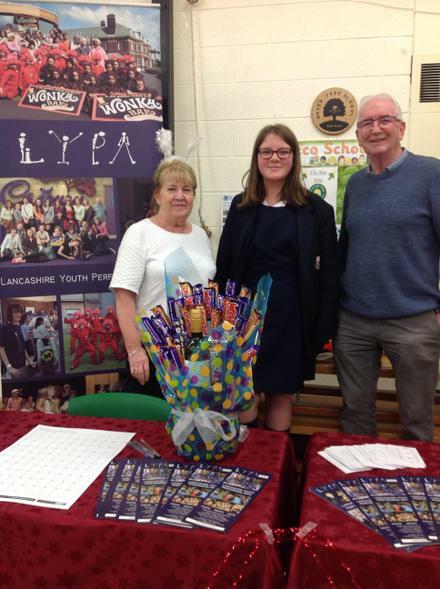 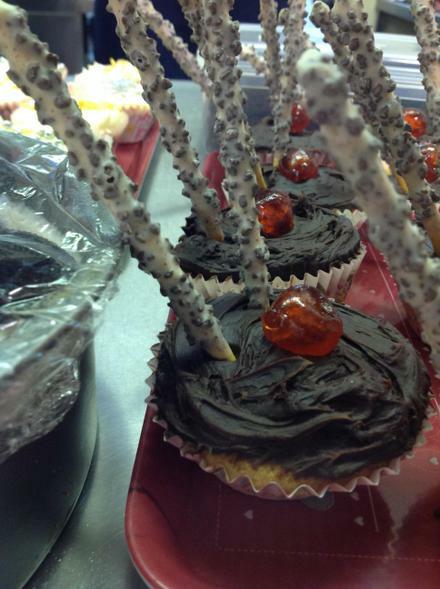 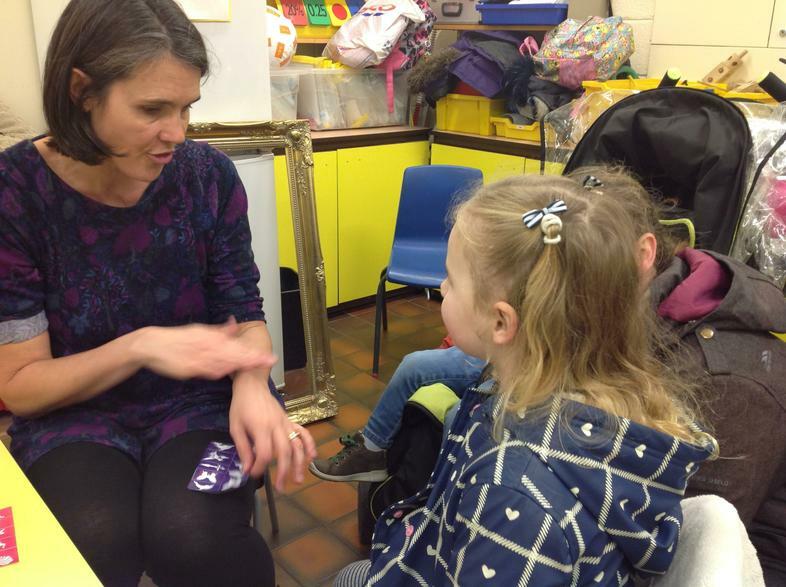 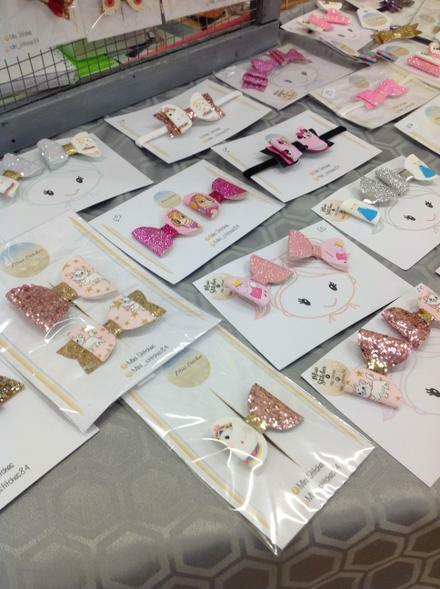 All of the stalls and classrooms were kept very busy, here are just a few photos so that you can get a flavour of the evening.